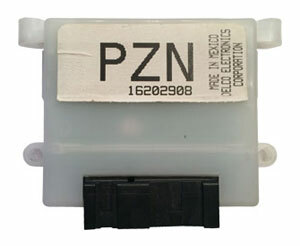 GM PZN is a former generic module replacement supplied by dealers that is no longer available. Due to this module being used to field replace OE Modules it's calibration is unknown in your specific replacement need. The best way to get the correct replacement is to have a module created that matches your vehicles current tire size and differential gear ratio (which can be acquired by calling a GM dealer's parts department with the last 8 digits fo your VIN). 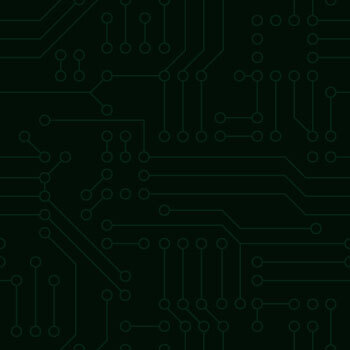 Please use the form below to create an exact replacement module based on your vehicles information. Because the PZN module calibration is typically unknown please fill out the form on the right with the vehicles current tire size, the rear differential gear ratio, and the year make and model. The gear ratio can typically be found by calling a GM Dealer's parts department with your VIN and asking what the original gear ratio is. For DRAC Type, select the range that best fits your vehicles actual year. We will compare the selection to the vehicle information you supply and select the correct module if a difference occurs. If in doubt about what you need to enter, contact us and we'll walk you though it. This module will be shipped out next day via USPS Priority Mail. USPS Express Mail & International Priority Mail available at checkout.